"Value through Service, Knowledge, and Trust"
Click or roll-over the images below for a snapshot of the products we represent. 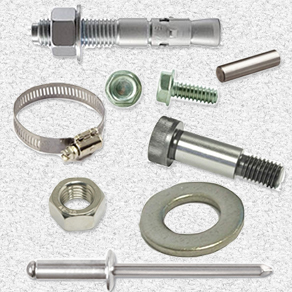 A Complete Line of Quality Stainless Steel Fasteners Available in Both Inch and Metric Sizes. A Full Service, High Production Multi-Spindle Screw Machine Shop. A Leading Designer and Manufacturer of Wire Forms and Quality Springs. 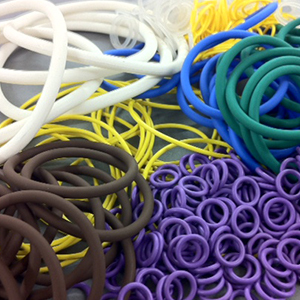 The Leader of Precision Die-Cut Gaskets, High-Performance O-Rings, and Custom Molded Rubber Seals. 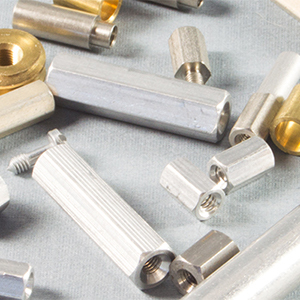 A Master Distributor of Domestic Pins for the Military, Automotive, Electronic, Medical, and Aircraft Industries. 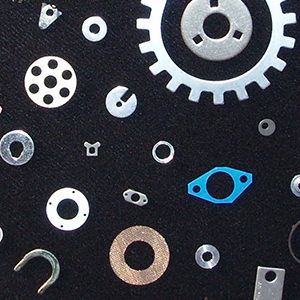 Precision Cut, High Quality Washers for the Military, Electronic, Medical, Marine, Aircraft, and Hardware Industries. 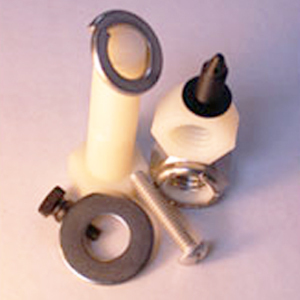 Specializes in Plastics and Lightweight, Corrosion Resistant Metals. 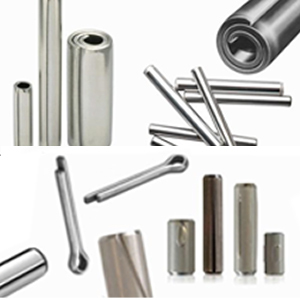 Importer of Specialty Screw Machine Products and Electronic Hardware. 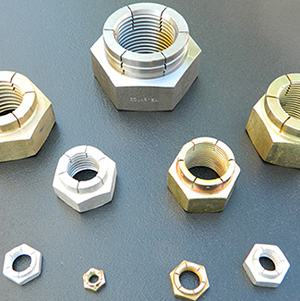 Locknut Specialists for Flexloc and Hard to Find Nylon Insert Locknuts.